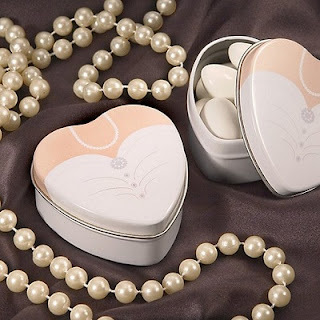 Wedding Dress Mint Tin From Fashioncrafts exclusive Dressed to the Nines mint tin collection, these metal tins with an elegant wedding dress design are a stylish addition to your tables. Also sold in a complementary classic tuxedo design, they're perfect to mix and match for all the ladies and gentlemen sharing in your special day. This looks really nice. 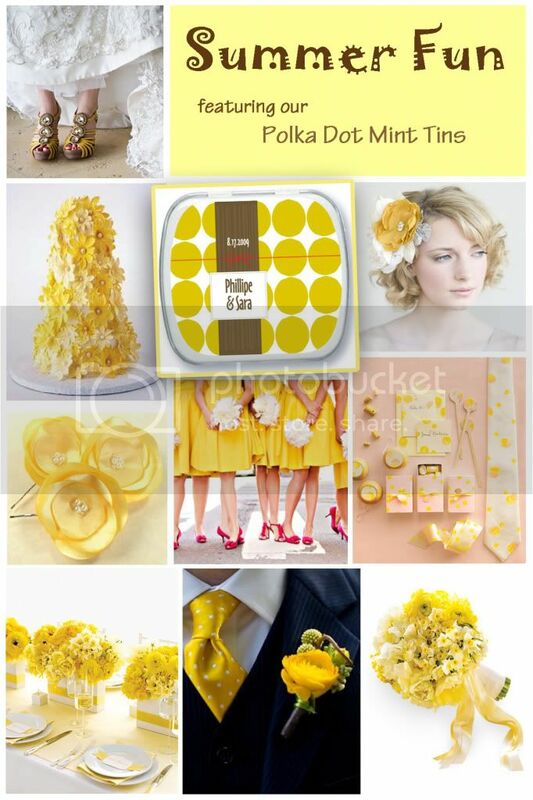 In regards to personalized wedding favors for a summer collection with cool Mint tins, I have checked a few of them here it is , . It will good to keep the guests cool and refreshed. This wedding dress mint collection is great. I got engaged 2 months ago, My wedding date will be the end of this year.